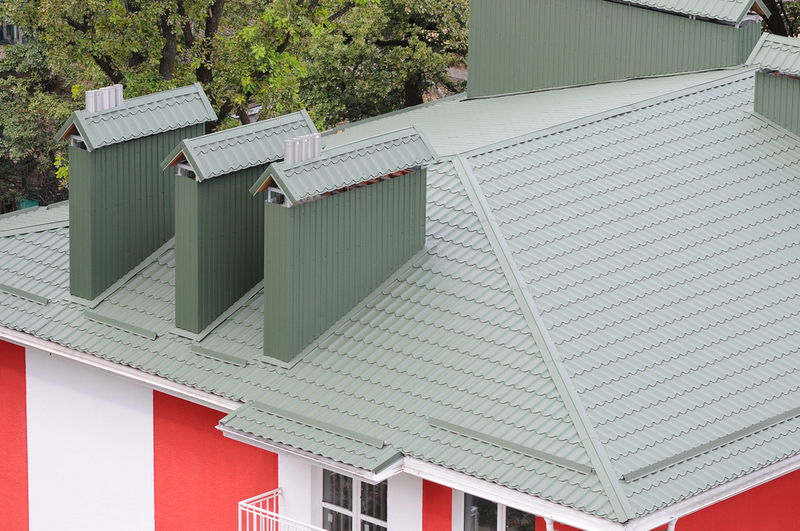 When it is the time to replace your roof, metal roofing sheets are the best option. This option is ideal for homes which have either a flat or a steep roofline and it helps and offers durability – a factor which is really hard to match by other materials. When you are choosing between metal sheets and other types, you should be aware of what you are paying for.